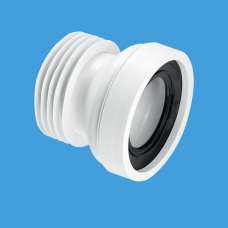 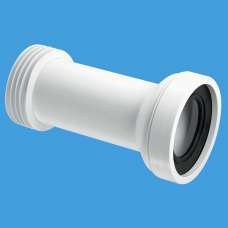 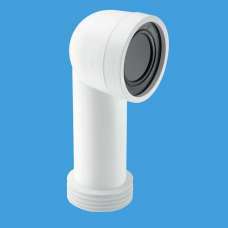 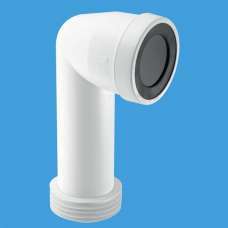 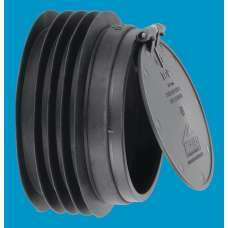 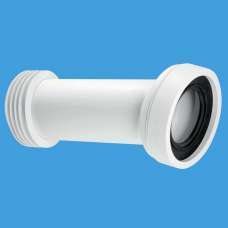 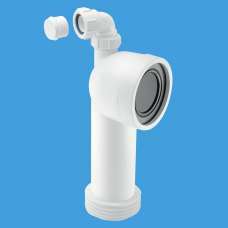 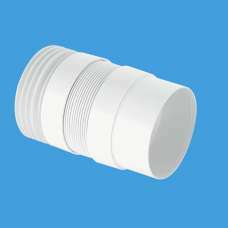 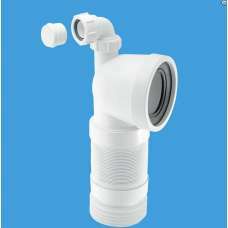 4"/110mm Anti Cross-Flow and Rodent Barrier Valve For use with any McAlpine rigid or flexible W..
110mm Inlet Flexible Extension for WC Connectors. 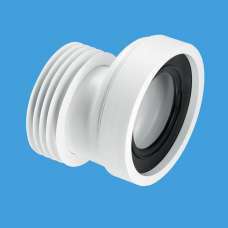 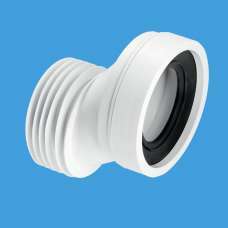 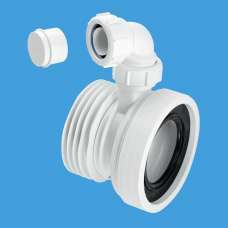 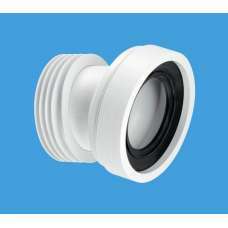 Suits all McAlpine Rigid and MACFIT WC Connec..
97-107mm Inlet x 4"/110mm Outlet Straight Rigid WC Connector Outlet fits 4"/110mm inside diamet..
97-107mm Inlet x 4"/110mm Outlet Straight Rigid WC Connector with 1¼" Universal Vent Boss Outle..
97-107mm Inlet Straight Adjustable Length Rigid WC Connector Available with finned outlets for ..
97-107mm Inlet x 4"/110mm Outlet with 20mm Offset Rigid WC Connector Outlet fits 4"/110mm insid..
97-107mm Inlet x 4"/110mm Outlet 40mm Offset Rigid WC Connector Available with finned outlet fo..
97-107mm Inlet 14° Angle Adjustable Length Rigid WC Connector Available with finned outlet for ..
97-107mm Inlet x 4"/110mm Outlet 14° Angle Rigid WC Connector Outlet fits 4"/110mm inside diame..
97-107mm Inlet x 4"/110mm Outlet 90° Bend Adjustable Length Rigid WC Connector Finned outlet fo..
97-107mm Inlet x 4"/110mm Outlet 90° Bend Adjustable Length Extended Inlet Rigid WC Connector O..
97-107mm Inlet x 4"/110mm Outlet 90° Flexible WC Connector Outlet fits 4"/110mm inside diameter..
97-107mm Inlet x 4"/110mm Outlet 90° Flexible WC Connector with 1¼" Universal Vent Boss. 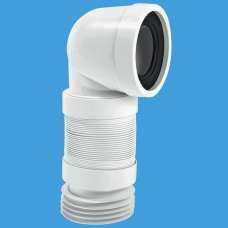 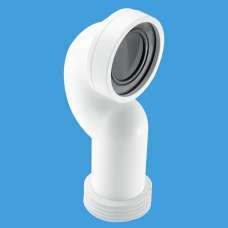 Outlet..
97-107mm Inlet x 4"/110mm Outlet 90° Bend Adjustable Length Rigid WC Connector with Vent Boss F..
97-107mm Inlet x 4"/110mm Outlet 90° Space Saving Bend Adjustable Length Rigid WC ConnectorFinned ou..